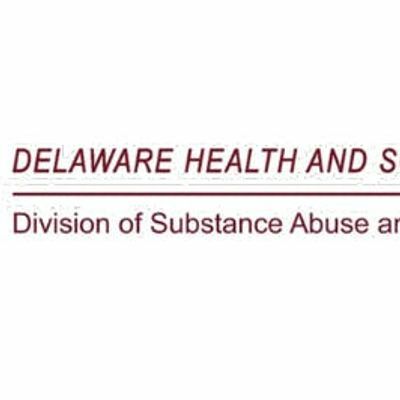 The Delaware Division of Substance Abuse and Mental Health (DSAMH) would like to invite you to an in-person learning collaborative for the Delaware START (Substance Abuse Treatment and Recovery Transformation) Initiative on Wednesday, April 3rd with registration beginning at 9:00 a.m. ET. The goal of these forums is to provide a learning environment that will allow DSAMH and system participants to share insights and information. The forums will inform and support the larger goals of the START Initiative, which include enhancing the treatment and services system of care, developing and implementing a measurement-based system for sharing and responding to data and information, and preparing for a sustainable financing and reimbursement model for operational stability. Lunch will be provided and include an opportunity to network with other providers and START coaches. Session topics to include population health, PDSAs and rapid cycle improvements, case studies as well as provider-specific breakouts. Additional details including an overview of the day's activities and logistical information will be provided closer to the event. We ask that you please register for the event by Wednesday, March 27th. In the meantime if you have any additional questions, please contact Kristen Rego at a3Jpc3RlbiAhIHJlZ28gfCBkZWxhd2FyZSAhIGdvdg== or Amanda White at YXdoaXRlIHwgaGVhbHRobWFuYWdlbWVudCAhIGNvbQ==. Building generational wealth: How would you do that?